BANG THE PARTY: THE MOVIE, now on YouTube! After having the BTP documentary up on Amazon for the last couple of years, we have decided to just go ahead and post the (complete) film on YouTube (see video link below). Working with Amazon's self-publishing tool CreateSpace was extremely problematic (I would recommend that anyone interested in self-publishing a film NOT use this service). And selling through Amazon had a lot of limitations - especially because no one outside of the U.S. could purchase it (and so many of our BTPeeps are international, so that was a big problem). That being said, the film is up and running now for anyone to see, for free. 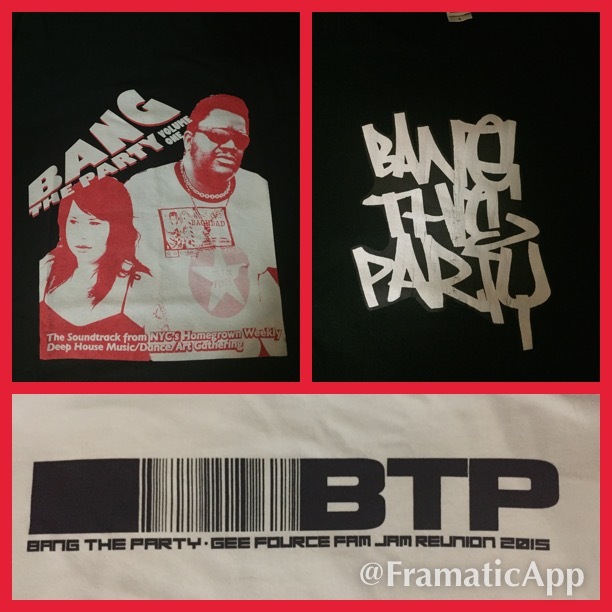 As you may know, producing BTP (the event) was a labor of love for Eman and I for many years, and there were many people who really loved it at the time too. For those who did, I hope you are able to relive some memories through seeing this film now. And for those who were not there to experience BTP, perhaps this film can give you a glimpse into what made it so special for us. Thank you to everyone who helped make BTP what it was and to those who participated in the film. 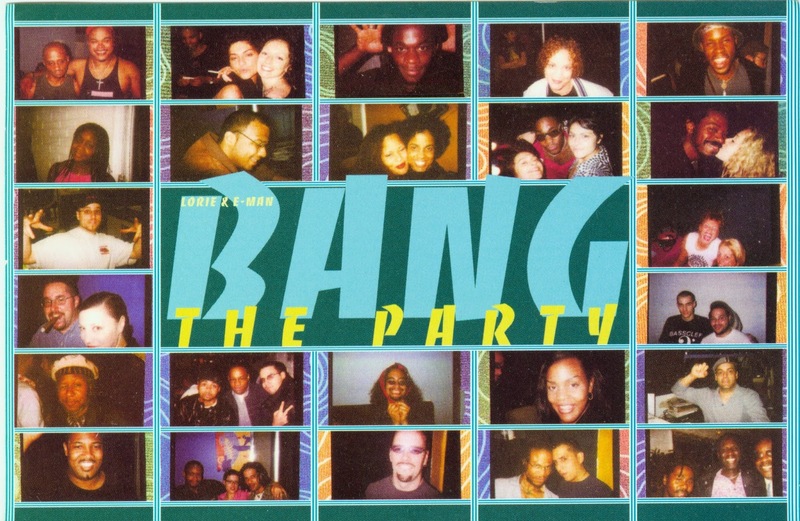 The film documents the rise and fall of Bang the Party (BTP), an underground house music dance party which took place in New York City, Manhattan and Brooklyn on a weekly basis from 1997 to 2003, as organized by party producers Eman & Lorie. A unique group of nightlife characters: DJs, dancers, artists and house music legends are interviewed while BTP events are documented. A lively house music soundtrack, dance floor footage, interviews, and documentation of some unexpected events bring to life an esoteric underground scene and encapsulates a moment in time and nightlife history at the turn of the millennium. Being that the film takes place in New York, the city also becomes a character in the film, while events such as the September 11th tragedy, and political issues such as then mayor Giuliani's so called "Quality of Life" and controversial cabaret laws are addressed. Some of the people interviewed the film include: Archie Burnett (dancer), Tortured Soul (musical group), John "Jellybean" Benitez (DJ, record label owner), Kai Fikentscher (DJ, ethnomusicologist, author), Farzaneh Hemmasi (ethnomusicologist, author), Tom Terrell (DJ, music journalist), Sweet Sable Jefferies (musical artist), Doug Merrifiled (dancer), Jackson Brown (visual artist), Phil Hooton (DJ, producer), Keith Thompson (musical artist), Laze (visual artist), Muema (photographer, culture documentarian). 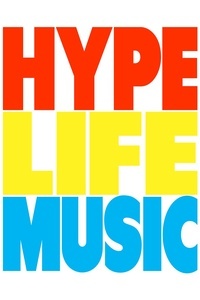 Produced by Steve Booth (Lock and Roll Productions) and Pro Deuce Entertainment. 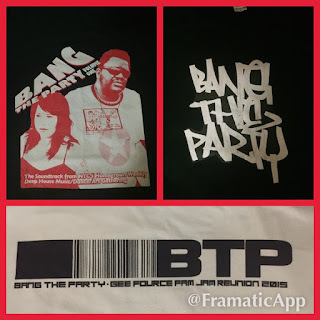 The three styles available (pictured above) are: Vintage BTP Album, Vintage BTP Grafitti-style, and new BTP Reunion Barcode. 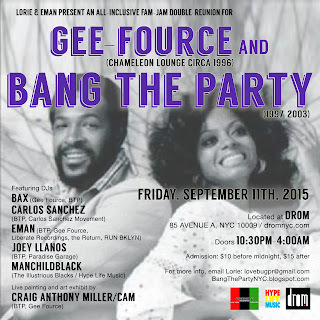 Promotional duo, Lorie & DJ Eman, started out throwing parties together in Manhattan's LES, circa 1996, with Gee Fource at the Chameleon Lounge: an event featuring DJs playing everything to soul, funk, and breakbeats to Latin and house music. 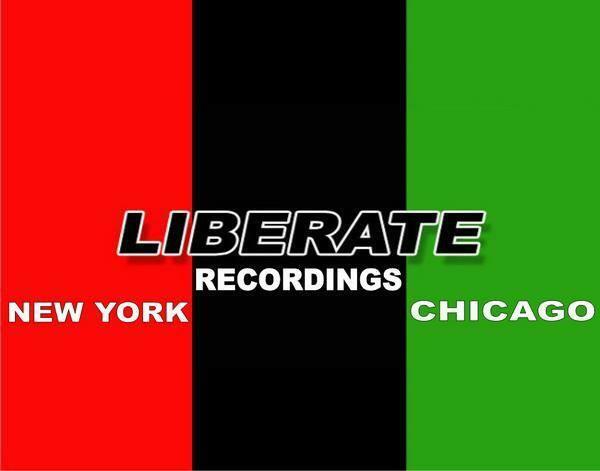 From there, they created Bang the Party - a deep, soulful house music dance party which would gain worldwide underground acclaim. Both events attracted an eclectic group of friends, music lovers, dancers and party people - both also featured visual artists painting live and exhibiting their work, adding to the inclusive, creative vibes. 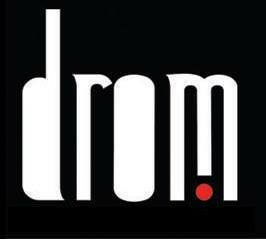 BTP ran from 1997-2003 held in various locations throughout Brooklyn and Manhattan, one of them being Opaline (85 Avenue A), which is the current site of DROM nightclub. On Friday, September 11th, 2015 Lorie & Eman present an all-inclusive, double fam-jam for Gee Fource and Bang the Party, at DROM. This event is sure to be super fun; reuniting lots of old friends and welcoming new ones to participate in the creation of a good ol' fashioned party. One night only! The talent lineup is composed of some incredible people who have participated in either or both Gee Fource and BTP - a blast from the past, and into the future! General admission, available at the door: $10 before midnight, $15 after. FIND US: contact, purchase, social media, links. 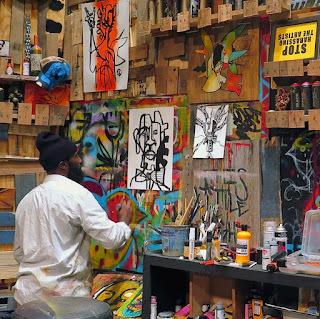 FILM SYNOPSIS: The film documents the rise and fall of Bang the Party (BTP), an underground house music dance party which took place in New York City – Manhattan and Brooklyn – on a weekly basis from 1997 to 2003, as organized by party producers Eman & Lorie. A unique group of nightlife characters: DJs, dancers, artists and house music legends are interviewed while BTP events are documented. A lively house music soundtrack, dance floor footage, interviews, and documentation of some unexpected events bring to life an esoteric underground scene and encapsulates a moment in time and nightlife history at the turn of the millennium. Being that the film takes place in New York, the city also becomes a character in the film, while events such as the September 11th tragedy, and political issues such as then mayor Giuliani's so called "Quality of Life" and controversial cabaret laws are addressed. Some of the people interviewed the film include: Archie Burnett (dancer), Tortured Soul (musical group), John "Jellybean" Benitez (DJ, record label owner), Kai Fikentscher (DJ, ethnomusicologist, author), Farzaneh Hemmasi (ethnomusicologist, author), Tom Terrell (DJ, music journalist), Sweet Sable Jefferies (musical artist), Doug Merrifiled (dancer), Jackson Brown (visual artist), Phil Hooton (DJ, producer), Keith Thompson (musical artist), Laze (visual artist), Muema (photographer, culture documentarian). 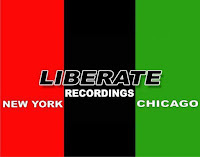 Produced by Steve Booth (Lock and Roll Productions) and Pro Deuce Entertainment.